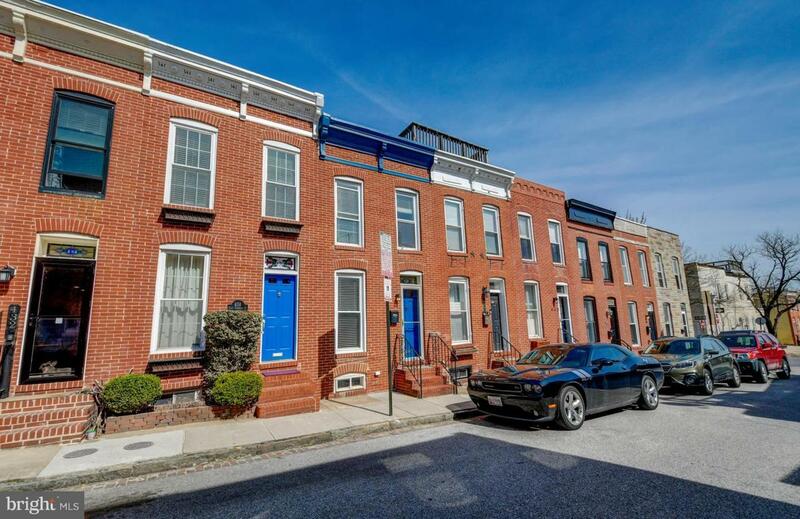 Beautiful 2BR/2.5 BA Fed Hill Home w incredible Roof Top Deck! 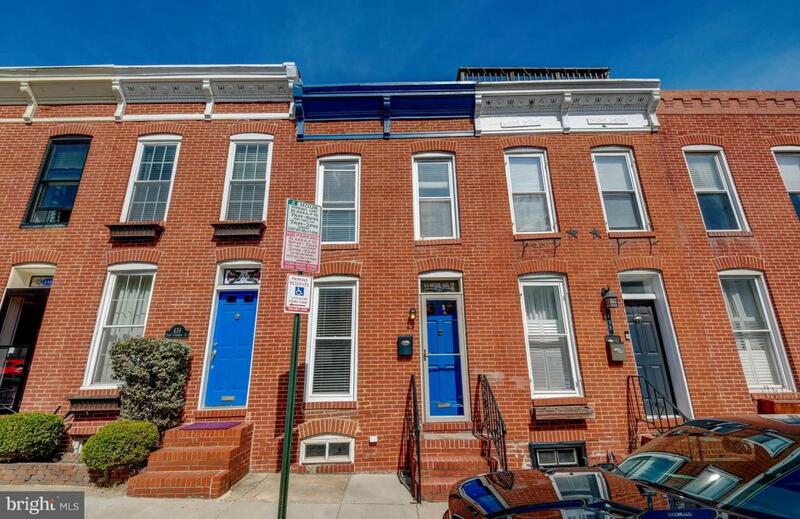 Great character w gorgeous hardwood floors, exposed brick walls, and beamed ceilings. 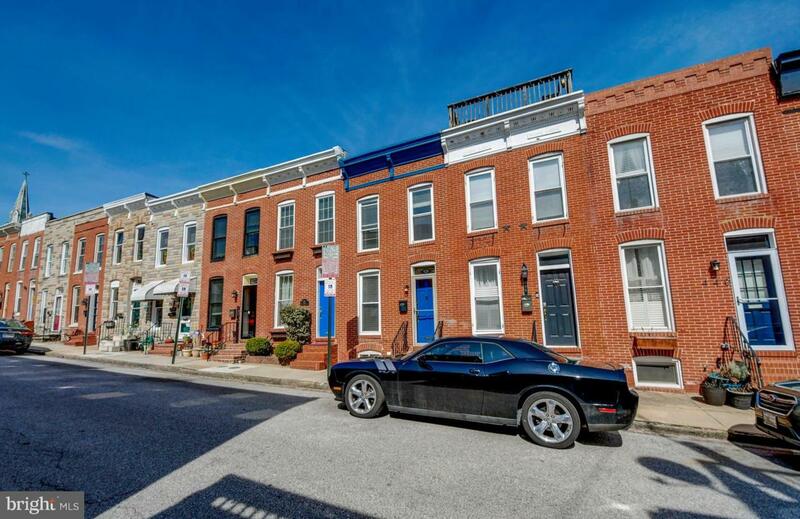 Perfect floor plan w separate dining area, open kitchen, and half bath on main level. Second level has 2 BRs and 2 full baths including a master suite. Large roof deck has awesome views! 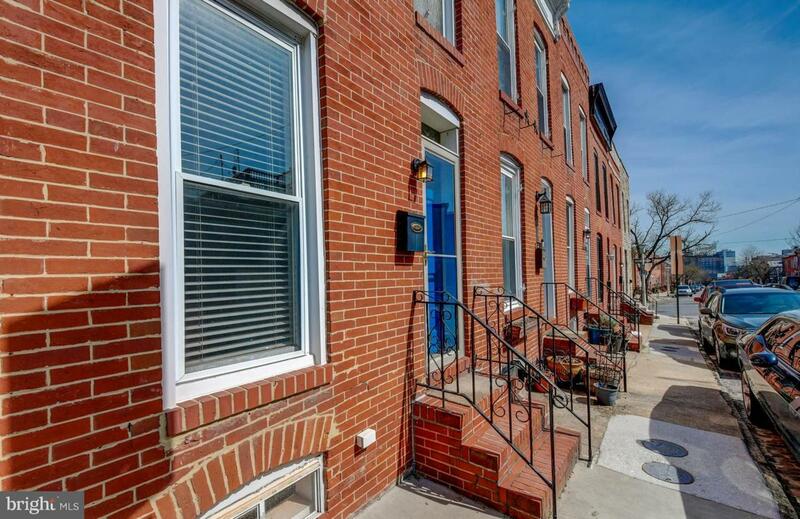 Ideal location with easy access to harbor, Fed Hill & I-95.